An Excellent web solution to boost work productivity. 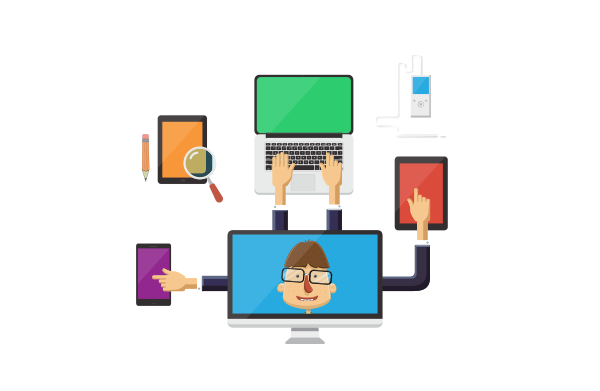 Our smart web application is seamless solution to manage work resources smartly and effectively. Quick and accurate data of the staff can be easily determined. 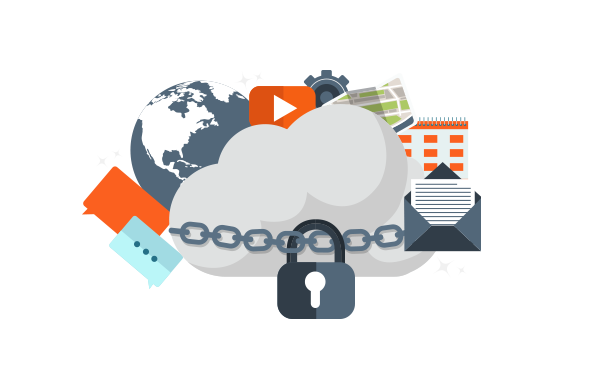 It makes management future plans effortless with the features like data analysis, time sheet management, employee monitoring and so on. 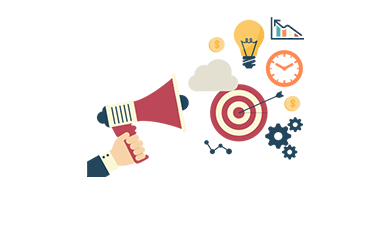 we develop software product with user friendly and seamless integrated features which facilitates acquisition of records and reports at one place. which turns convenient for management during work performance appraisals. 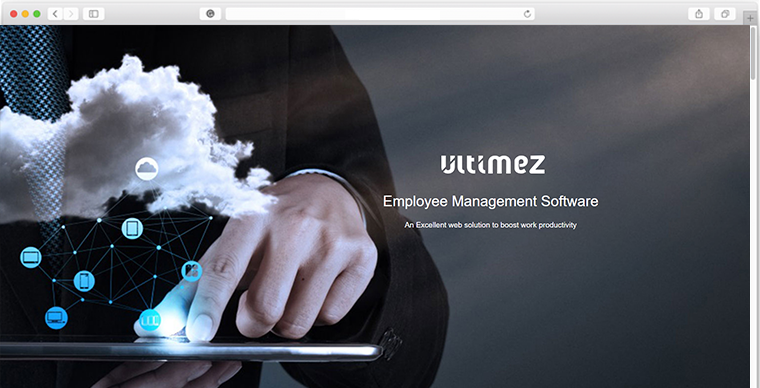 The Employee Management Software developed by Ultimez Technology is most user friendly, easy manageable and compatible for every small, medium and big organizations. The software further tested with the research tool and makes complete satisfaction to the clients.